Saskatchewa has 12 presidents and 62 vice presidents for the health region. Now we have to pay them to get rid of them, Ridiculous! Here is the kick in the you know what? 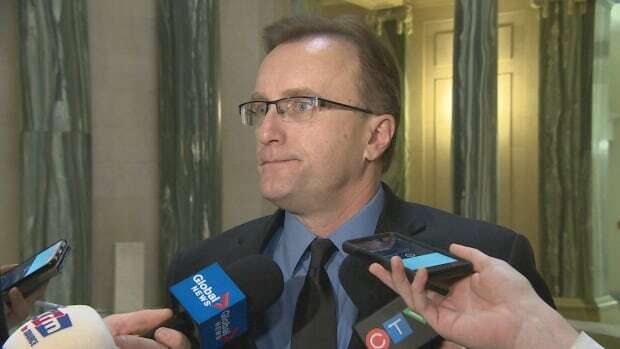 The Saskatchewan government has paid out almost $2 million in severance packages to seven health region executives as the province moves towards amalgamation. A severance package, or voluntary separation, was offered to all 12 of the current health region CEOs and 62 vice-presidents. Minster of Health Jim Reiter said the total amount of severance paid was around $1.8 million. "This was no sort of golden handshake," said Reiter. "This was the amount they'd be entitled to by law anyway under contractual obligations or under common law."